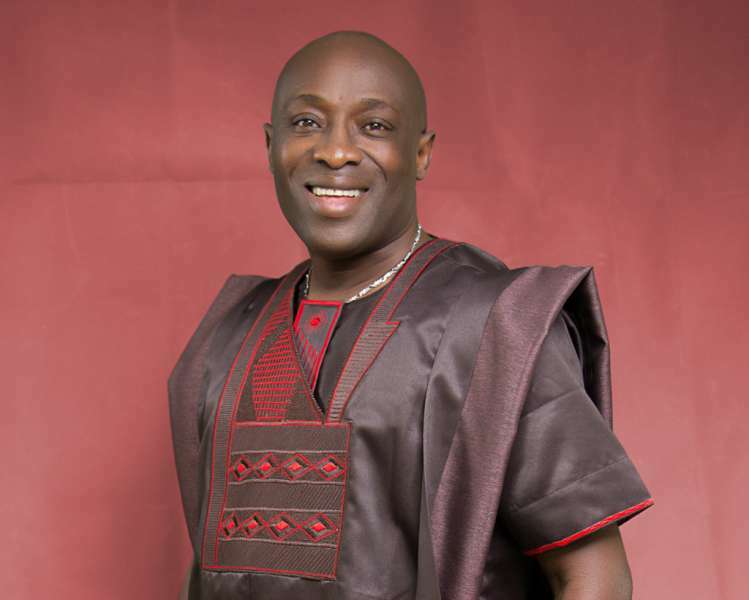 Ace Fuji musician, Adewale Ayuba who recently spoke of his choice to become a born again christian has said in an Interview that he hopes of winning a Grammy Award someday. The Fuji Musician who is known for promoting Fuji Music to the Western world is no stranger to the big stage haven performed before thousands of people both in Nigeria and abroad. Below is an except from his interview, Enjoy! “Firstly I will say I am successful because when you have God…I have somebody behind me that’s guiding me, showing me the way, He’s the one that gave me the talent, He’s the one that’s guiding me, showing me the way, but I pray to one day be holding Grammy Award. I have held the African Grammy, which is Kora Award but I want the international Grammy on Fuji music, that’s my prayer, when I get to that level I know, yeah Lord thank you because money is not everything, as they make noise on reggae,I want people to get to America and say ‘Wow Fuji oh that’s Nigerian music , that’s all we need,” the singer said.